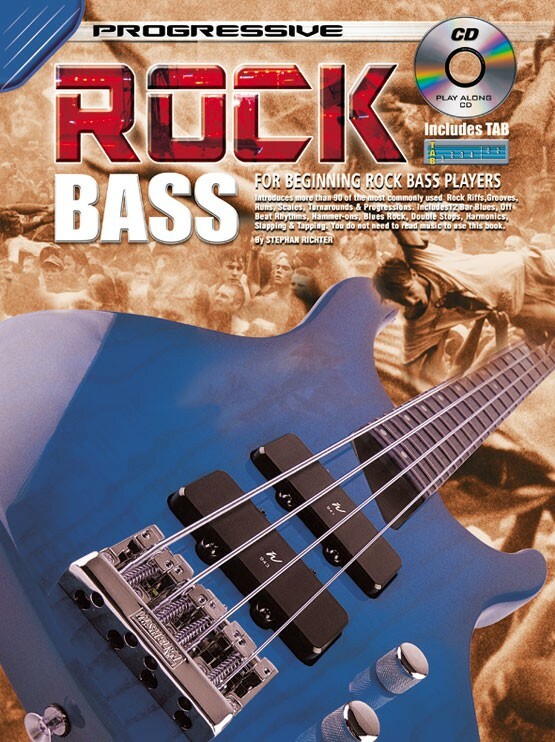 Contains more than 90 rock riffs, grooves, runs, scales, turnarounds and progressions. 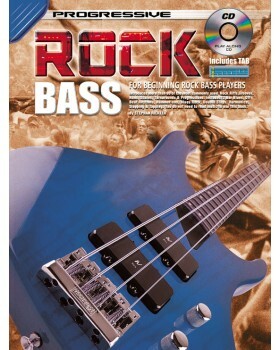 Includes 12-bar blues, off-beat rhythms, hammer-ons, blues rock progressions, double stops, and slapping and tapping. All techniques and theory are introduced in an easy and clear manner. Although you do not need to read music to use this book, both music and tablature notation are used to show the position of the notes on the fretboard.